In 2013, Old Republic Distillery opened its doors as the first limited distillery in south-central PA since prohibition. 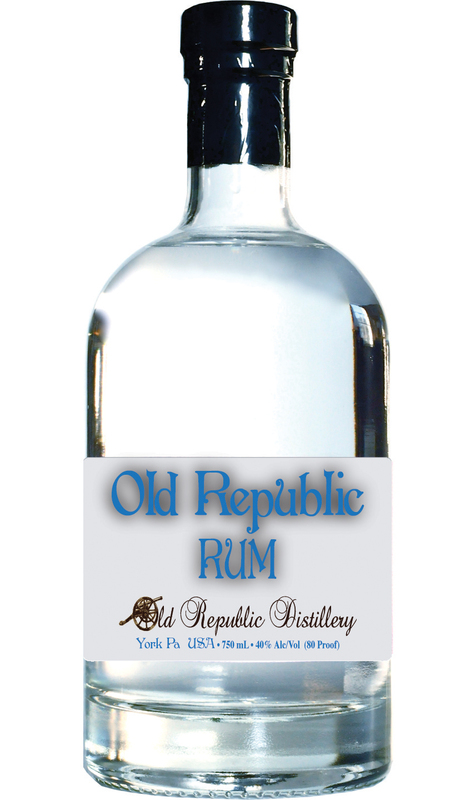 Located in the center of York County, Old Republic Distillery is owned and operated by a local brother and sister team. 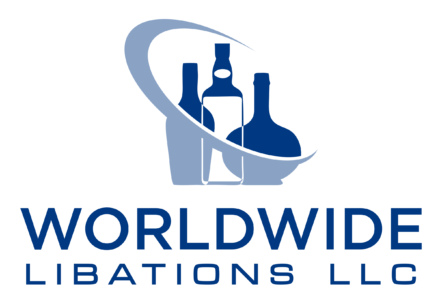 Producers of superior quality, handcrafted, small batch distilled spirits, Old Republic Distillery utilizes as much local agriculture as possible and each spirit displays a local or historical person, place or event on the label.